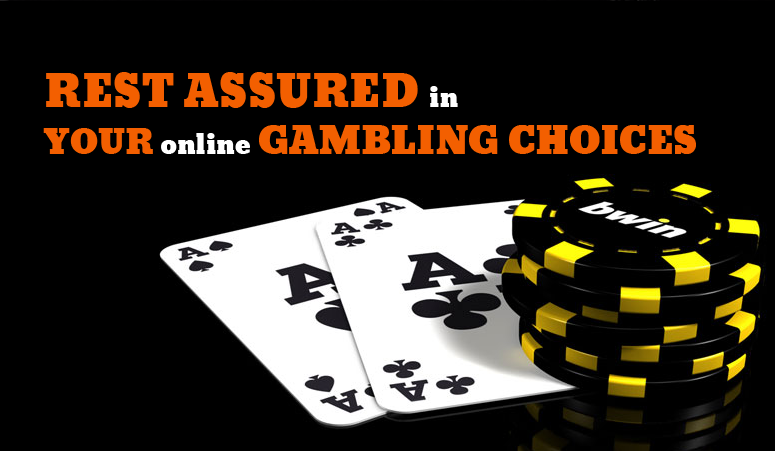 Online gambling games come in a wide variety and have little difference to games played offline. Online poker just as regular poker is a game of short-term luck and long-term skill. Some of the more common poker games include Texas Hold'em, 7 Card Stud, 5 Card Stud, Draw, Joker Wild and Pai Gow. Poker is one of the most popular online gambling games. With poker, unlike games such as blackjack, craps and roulette you're not playing against the house, but rather you and your opponents battling it out. Other online gambling games include blackjack, sometimes called simply 21, as getting your cards to total 21 is the basic premise of the game. The goal is to have a hand value that is closer to 21 than that of the dealer, without going over 21. You are only playing against the hand of the dealer not against any of the other players at your table. When six or eight decks are being used all player’s cards will be dealt face up, the dealer's first card will not. Games with fewer decks are usually dealt face down. With roulette the players play against the house by betting on the outcome of colored numbers on a wheel. After you place a bet, the wheel is spun with a small white ball in the opposite direction of the turning wheel. When the ball comes to rest in one of the slots, it could be your lucky day if it is in the slot you placed your bet. Craps is played with a standard pair of dice, each with and the objective of playing craps is for you to establish a point number and then roll that number again before rolling a 7 (craps). Only the numbers 4, 5, 6, 8, 9, or 10 can be a point number. Slots all work on the same principle that each slot game is governed by a "random number generator" which determines the combination of symbols that you see when you spin. The objective is to get the same random number, image or picture in a line of slots. Finally other online gambling games also include Baccarat, played when bets are placed to watch the action unfold. Different from Blackjack, you are not required to make decisions during the game, but only before the hand is dealt. You can bet on the side of the house, the player, or for a tie. The object of the game is to bet for the side whose cards have a point total closest to 9.